Is your wardrobe ready for the Holidays? Last week we featured 2 little black dresses that will carry you from one holiday party to the next. So we decided to feature some fabulous accessories that will add some serious sparkle to your look. 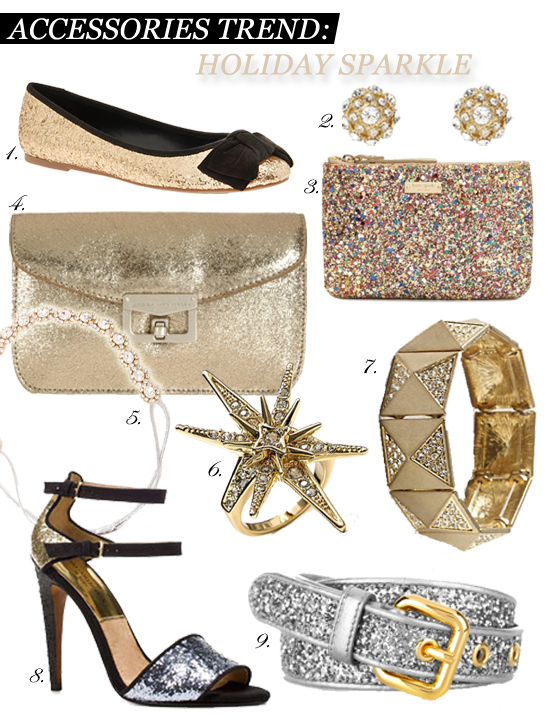 Here are our top 9 accessory picks that will help you shine all the way through New Year's!